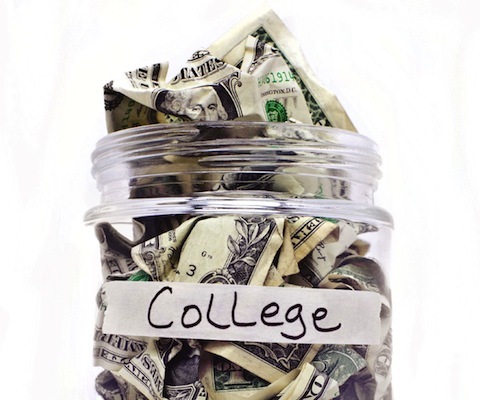 Reimagining the Cost of College in the U.S. 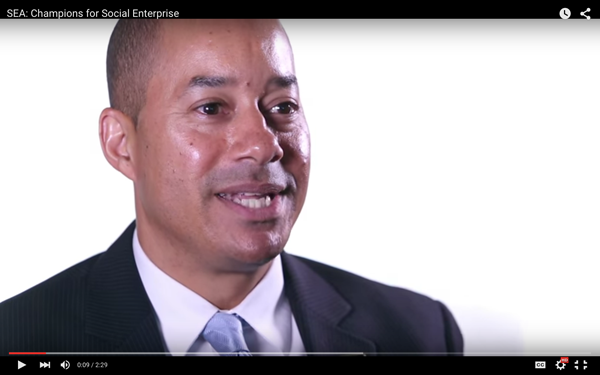 Check out our CEO, Dr. Marc Spencer, and other champions discuss social enterprise in this recently produced Social Enterprise Alliance video below. 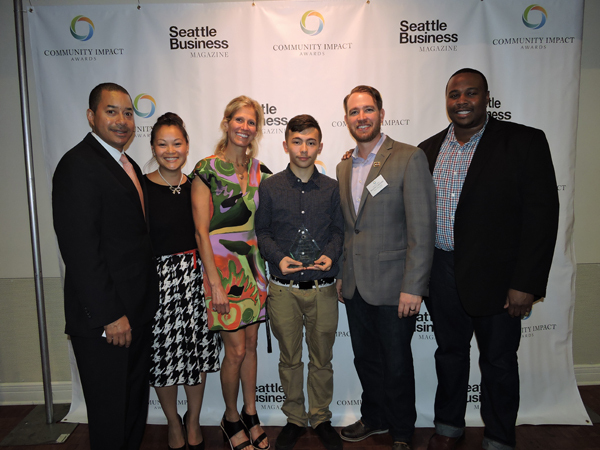 We are excited to announce that Juma Seattle received a Silver Award for Youth Development Nonprofit of the Year at the Seattle Business Magazine’s Community Impact Awards. We are thankful for the prestigious recognition! Learn more about the awards here. 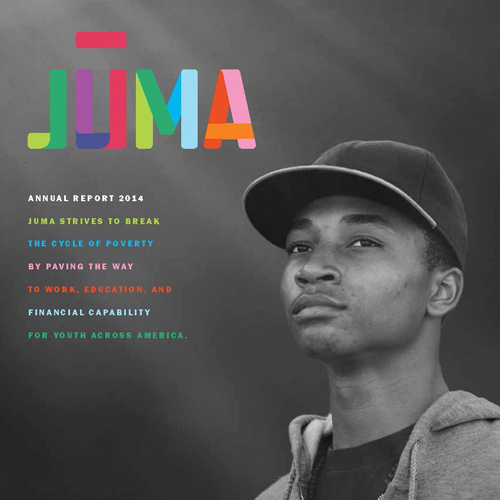 Our 2014 Annual Report is now available online! 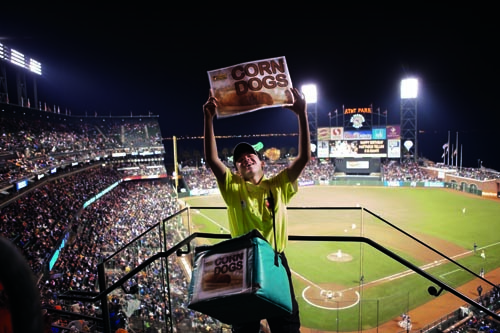 Check out highlights from 2014, including: -our impact on youth in seven different cities -our new enterprise at Levi’s Stadium We are proud of all that we learned and all that our youth accomplished in 2014 and are excited to share it. 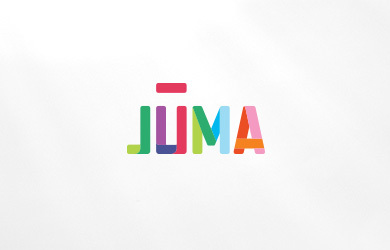 Download it here today! 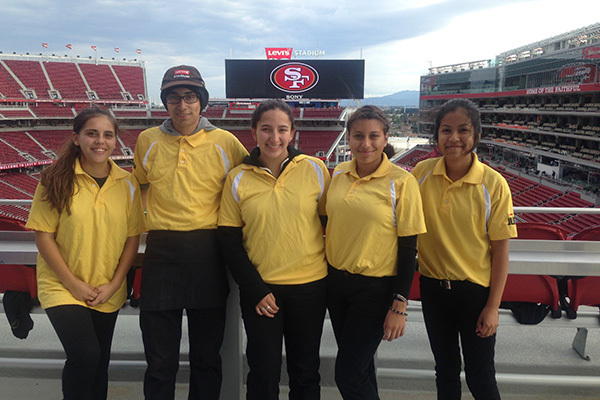 Football season has begun and we are excited to be employing 120 youth at the 49ers’ Levi’s Stadium in Santa Clara for a second season! 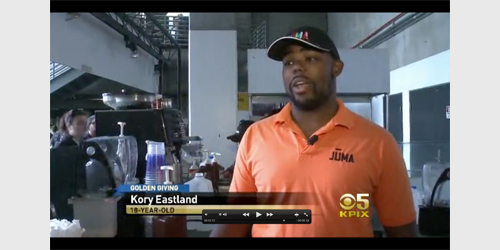 Over the summer, youth went through hours of job training to prepare for vending food and beverages. Throughout the season, youth will continue to develop their job skills while working and saving money towards college. The number of young people in our communities who are disconnected from school and work are staggering. 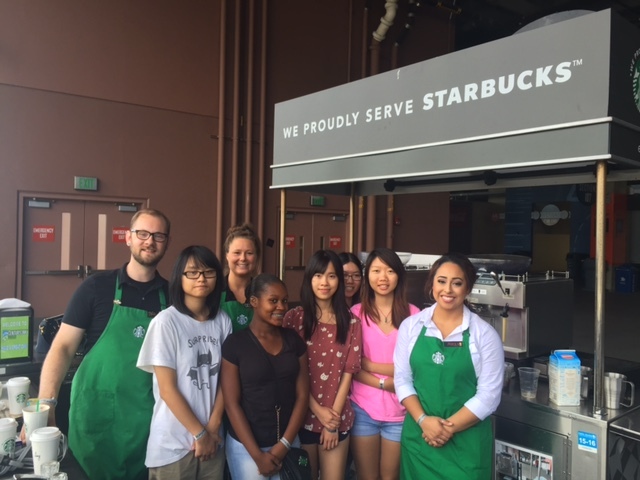 Thanks to support from the Starbucks Foundation, Juma is employing 25 Opportunity Youth — those out-of-school and out-of-work — over the next year in our social enterprise at CenturyLink Field.